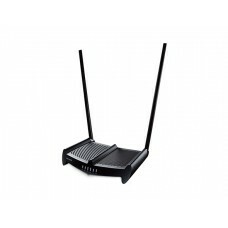 N300RH is a 2T2R Wireless N Router which complies with 802.11n standard and equipped with two detachable high gain antennas for stable wireless connection. 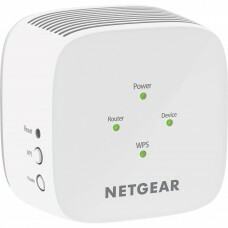 It can deliver up to 300Mbps wireless transmission speed for users to share large files or surf on the internet more smoothly and expands the wireless coverage and High gain allows users to connect with more wireless network stably. Besides, it allows users access internet by DHCP/ Static IP/ RUSSIA PPTP/ L2TP/ PPPoE dual link and it also supports VLAN function according to users needs. In a word, N300RH is a cost-effective router for either office or home use. Complying with the 802.11n standard, it delivers up to 300Mbps wireless transfer rate and reliable connection for users to enjoy the best wireless connection in your entire home. Besides, broadband Internet connection sharing over a secure wireless network with numerous computers can be realized easily.